The October Issue of Guardian Angel Kids Ezine is full of a variety of fun articles, stories, and activities. To name a few: a turn-the-page story, a story read aloud in video form, poetry, stories, and games. The coloring pages are especially challenging. If you are a parent or teacher, tell the teachers you know that there is lots of help for teachers in every issue. 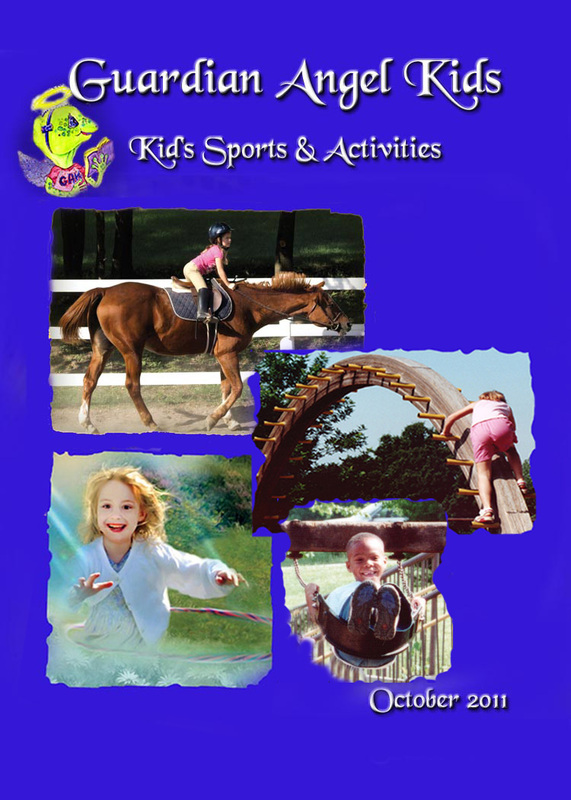 Children’s Ezine Guardian Angel Kids: Sports and Activities– October 2011 Issue. Read these letters from publisher, Lynda Burch, and editor, Donna McDine.